With summer in full swing it is time to fire up the grill! 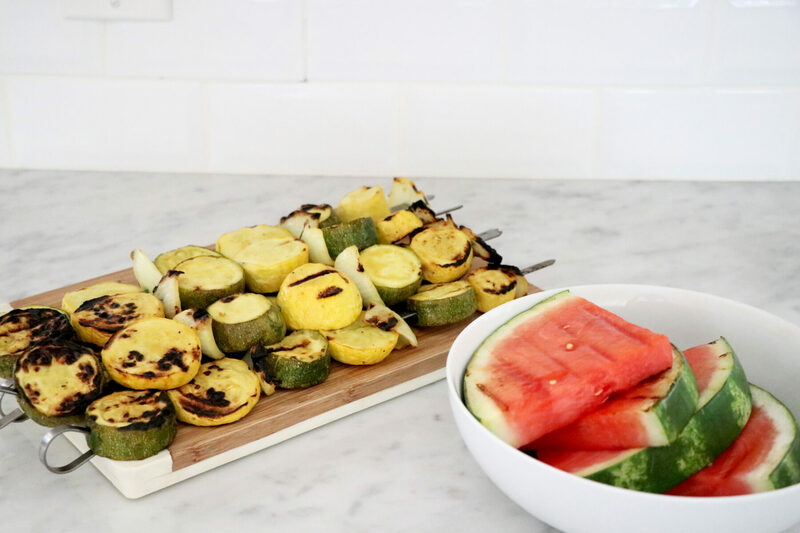 You are likely familiar with grilled veggies, however did you know that fruit is also amazing grilled? Think peaches, lemons and watermelon! To see my grilling recipes and must have grill equipment read my full article on Inspired Home here! Healthy Grocery Girl is contributor to the Inspired Home website. We like to share sneak peeks of the articles on our blog as well to help you easily find all of the content we create + share.